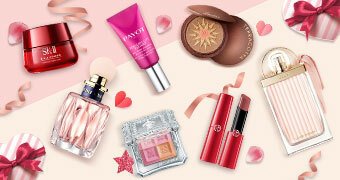 -  PAIRS for the WIN: Duo Pack Special Up to 76% Off!  PAIRS for the WIN: Duo Pack Special Up to 76% Off! Lauder, Guerlain, Marc Jacobs, NARS & more! Marc Jacobs, NARS & more! today at an incredible price! 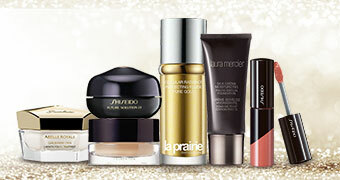 Guerlain, La Prairie & more!